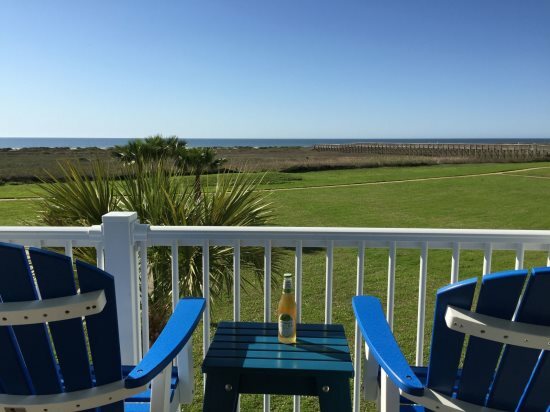 Vacation in Paradise Found and live the good life. 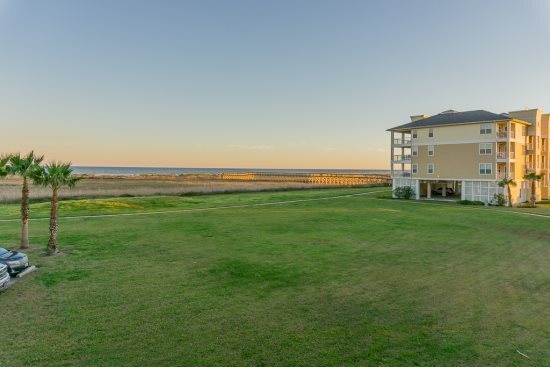 Sip an evening cocktail or dine al fresco on the large balcony with stunning views of pristine beache­s and sparkling gulf waters. 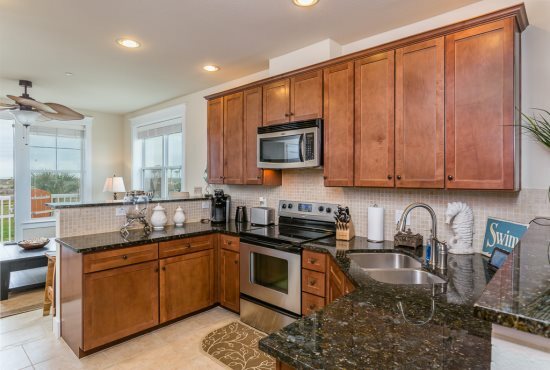 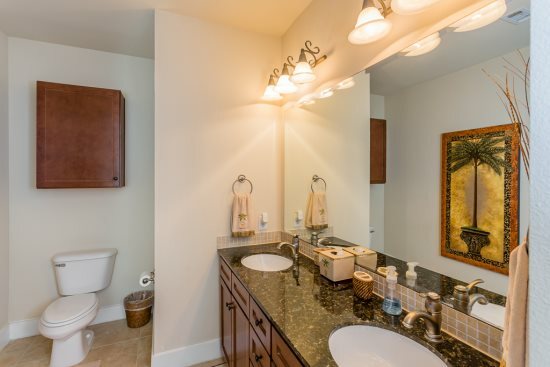 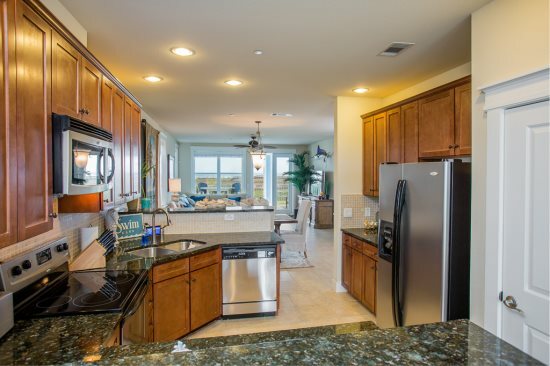 Cook a meal in the fully equipped kitchen, complete with granite countertops and stainless steel appliances. 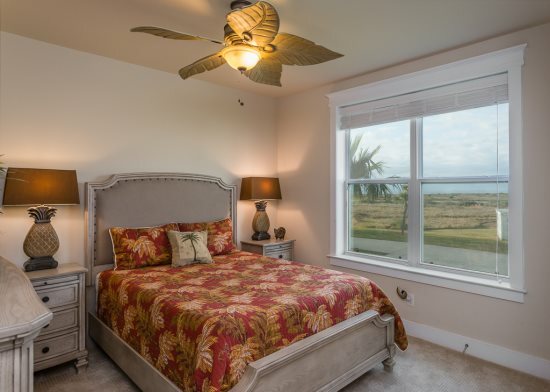 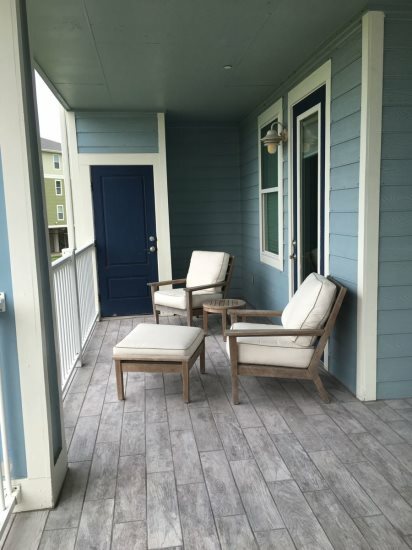 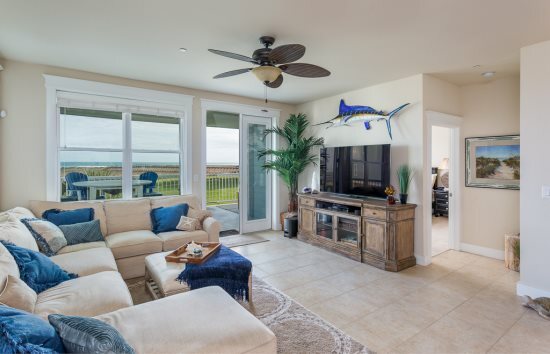 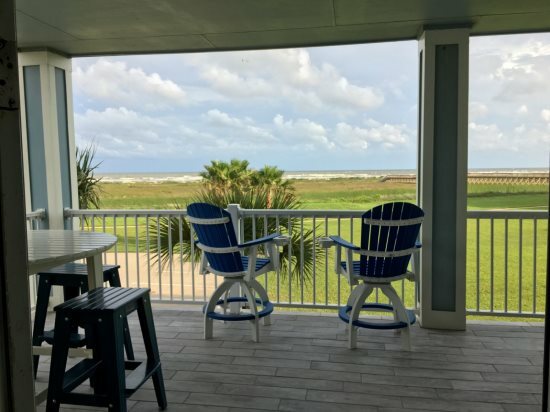 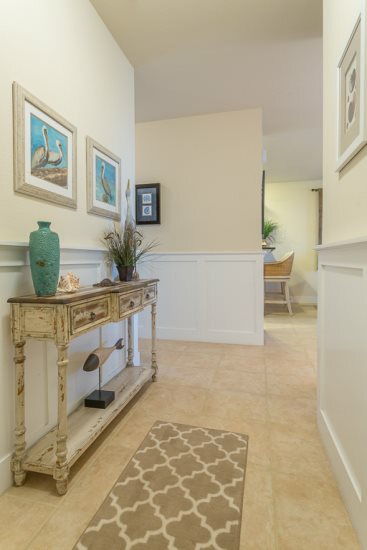 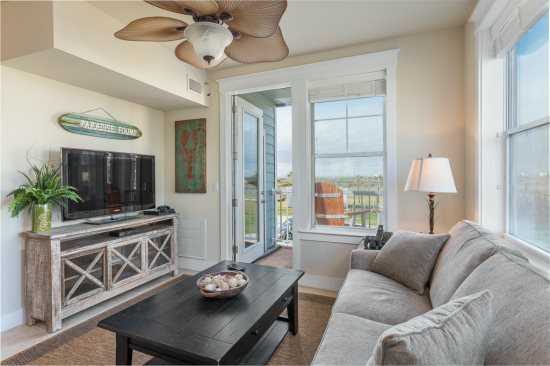 Settle in and feel your cares melt away as you enjoy water views and the sound of ocean waves while kicking back in the living room, cooking in the kitchen, or dining at the table. 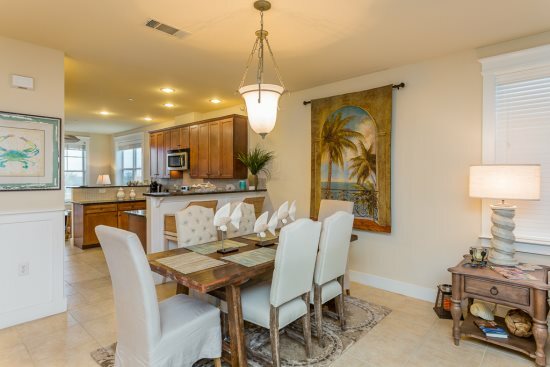 An open floor plan includes the kitchen, dining area, and living room, and thus gives this home a spacious yet intimate feel. 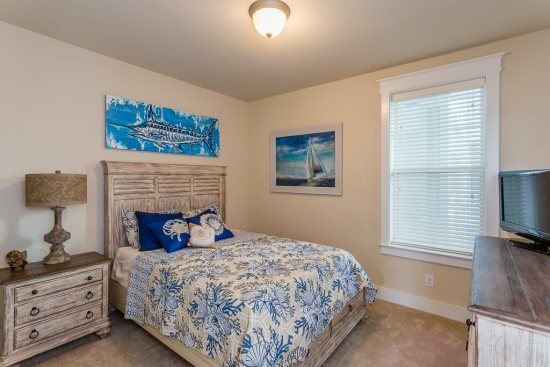 The master bedroom is the picture of privacy, comfort and relaxation. 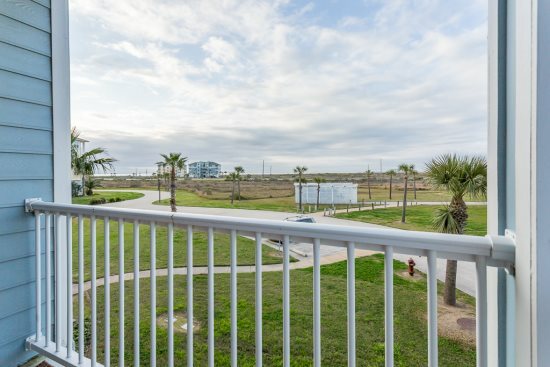 Adjoining doors open onto a balcony and maximize views of the ocean. 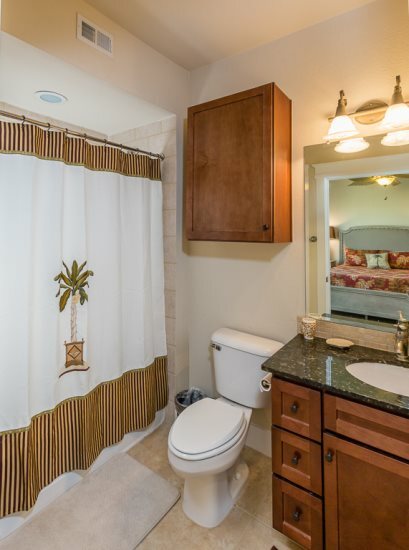 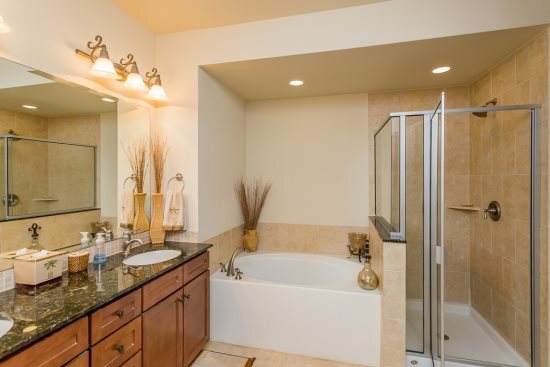 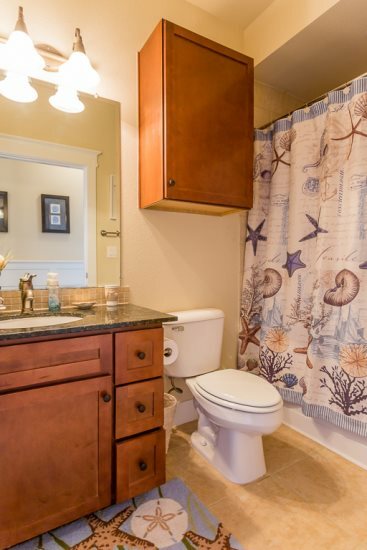 A private bath with his and her sinks, oversized tub and separate shower complete the package. 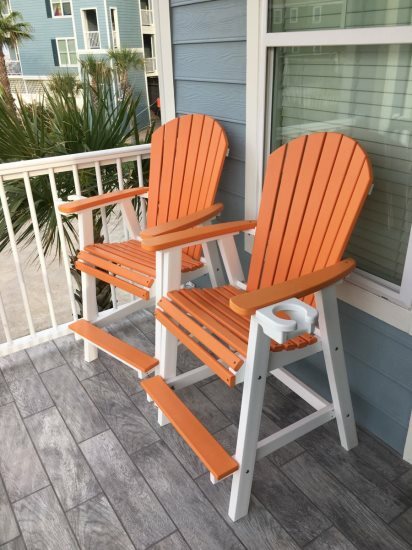 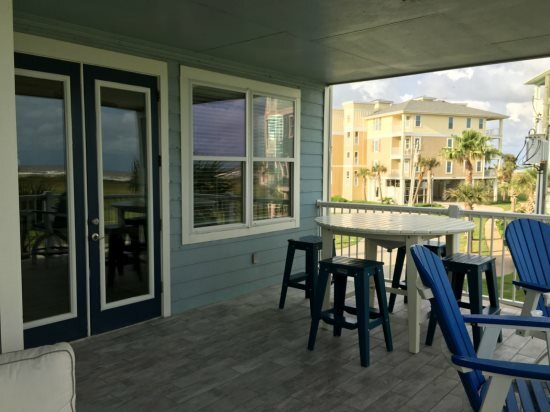 The perfect day at the beach is just steps away, or if you prefer lounge by the pool, or grab an umbrella and chairs and spend the day at the Pointe West Beach Club. 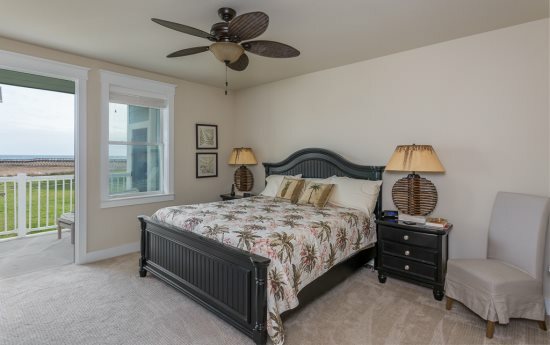 Vacation in this home and you are sure to find your own slice of paradise.